Cape Town! The scenic city located along the West Coast of South Africa, shackled with mountains- you find yourself captivated with breathtaking views. 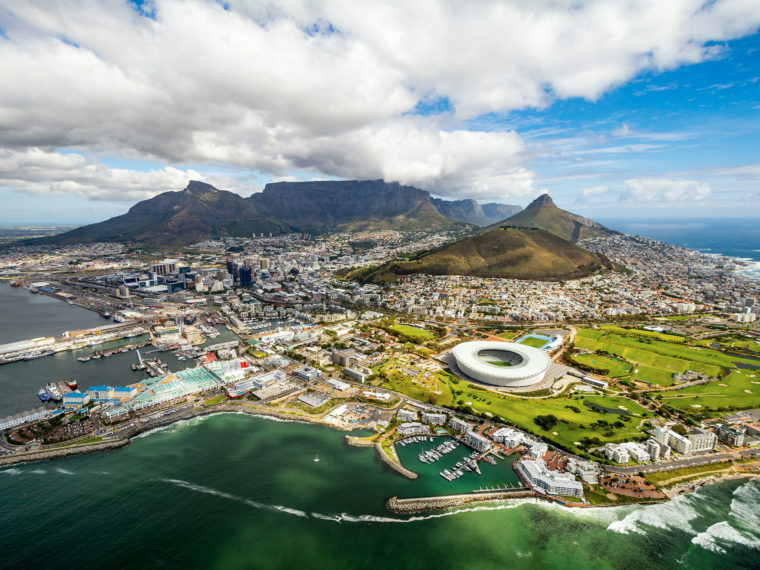 It is no wonder that Cape Town was named one of the World’s 20 Best Cities according to Conde Nast Traveler’s Readers’ Choice Awards 2017. Cape Town may cater for the ‘riches’ but that doesn’t mean you can’t experience the many wonders this city has to offer for half the price. 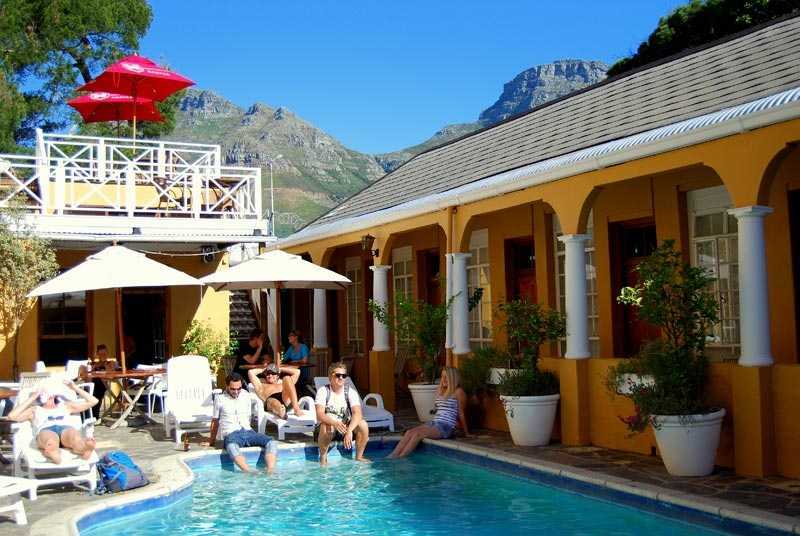 Our team has put together a list of the Top 10 Backpackers to stay at in Cape Town so you can experience it ALL for LESS. 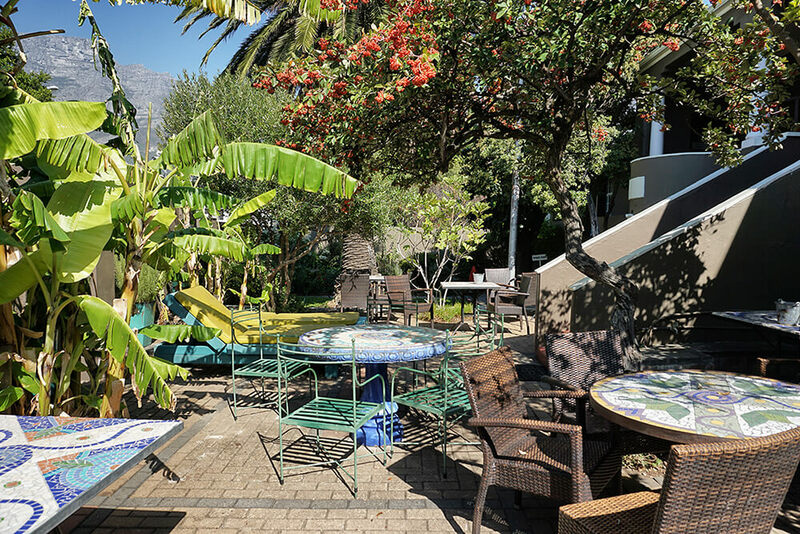 Ashanti Lodge is located in Gardens, near Kloof Street and Long Street. 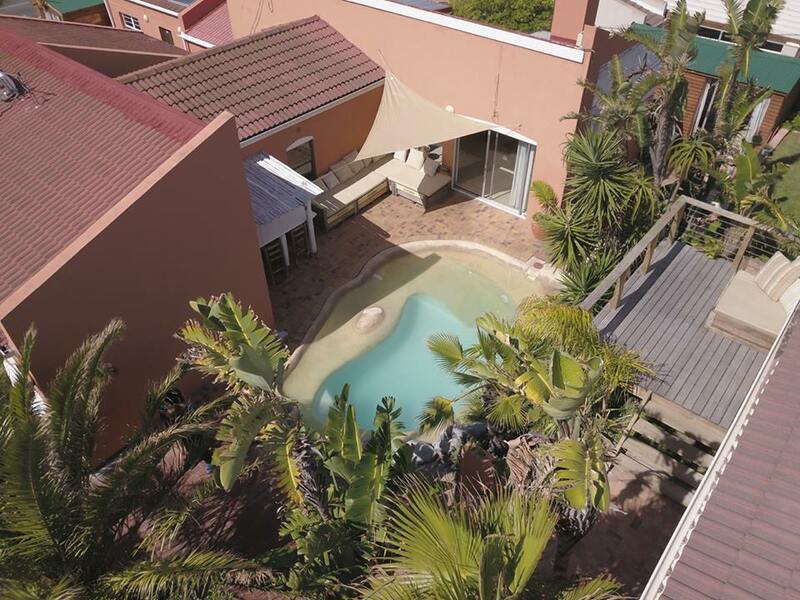 You can either chill alongside the pool whilst mesmerising at the stunning view of Table Mountain or tour the Western Cape. Ashanti offers an assortment of accommodation packages: dorm rooms; private rooms and camping. In Green Point you can find the B.I.G. Backpackers. In close proximity to the infamous V&A Waterfront as well as the Green Point Stadium, restaurants, bars and local shops. A night at the B.I.G. gets you a complimentary breakfast and the opportunity to spend the day at the pool. As the name may suggest, 91 on Loop is located on Loop Street, a very central location. You will find one of the most popular streets in Cape Town –Long Street, is located just one street down!. The hostel is surrounded by popular bars, trendy restaurants and high-end nightclubs. A night at 91 on Loop gets you a complimentary breakfast and they offer a range of daily activities to choose from. At the bottom of Signal Hill, overlooking Table Mountain and Lion’s Head lies The Backpack Hostel. After enjoying a freshly made breakfast in the hostel you can ask one of the friendly staff members to assist you plan your day’s activities. 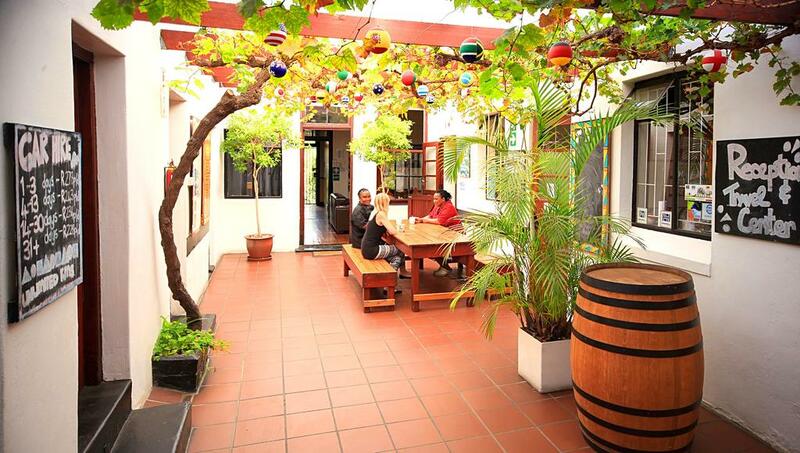 The Atlantic Point Backpackers in Green Point offers affordable yet comfortable accommodation. There is a fully-equipped kitchen as well as a Braai area. Restaurants and bars are nearby. 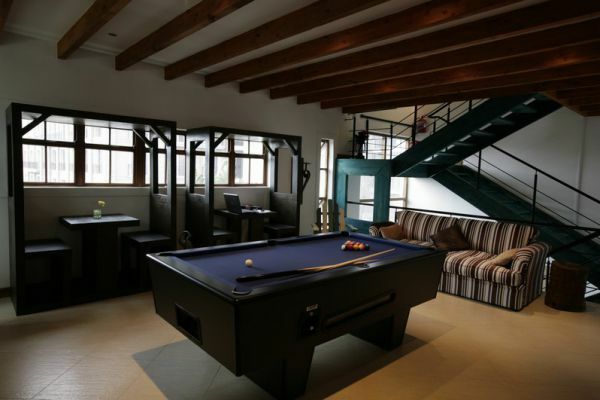 For those who want to spend the day at the hostel they offer an entertainment room, a pool table and a swimming pool. They also offer ladies-only dorms! The Never@Home in Green Point boasts a home away from home experience. It doesn’t only have a high standard in cleanliness and safety, but it’s also located quite central. 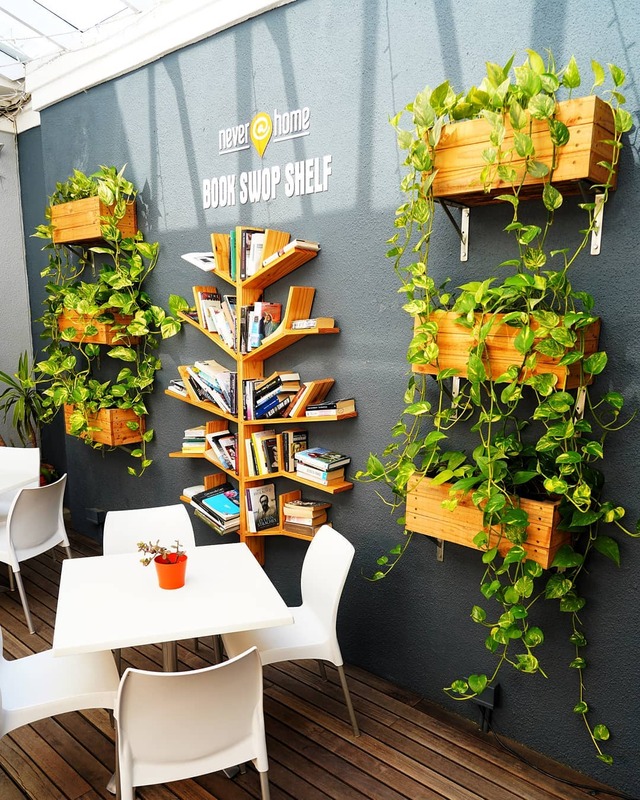 There is something to do for everyone, whether you want to visit the V&A Waterfront, go for a hike up Lions Head or just relax at the bar- you can do all of this whilst staying at Never@Home. 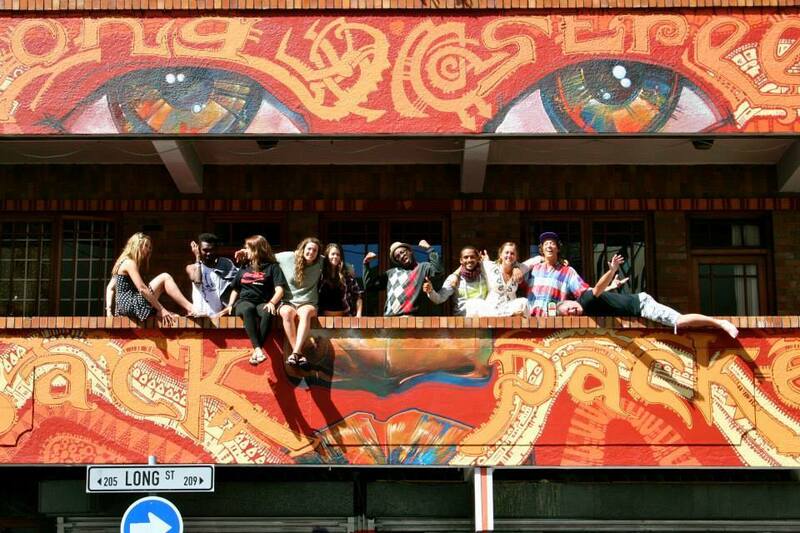 No-one should be surprised that this is one of the party hostels in Cape Town. 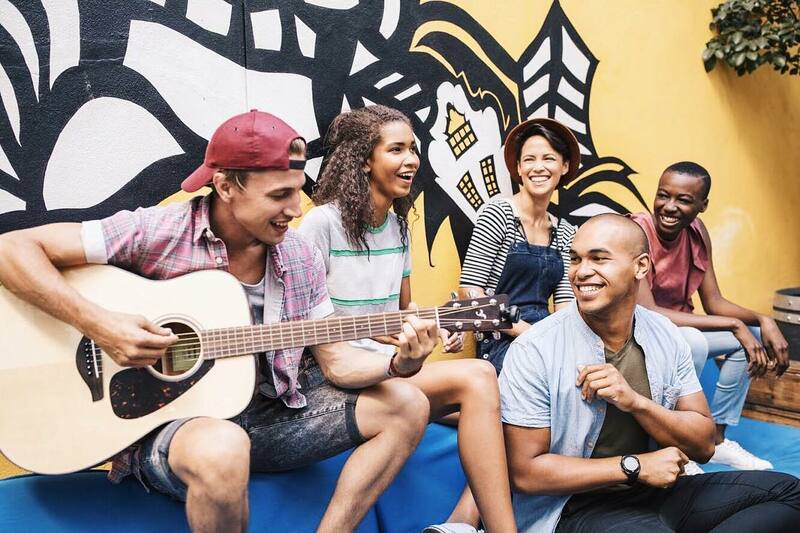 Located on Long Street you will definitely find a place to party, meet some new friends and hop between bars, restaurants and clubs right in front of the doorsteps of the hostel. The Zebra Crossing is one of the more calm hostels in Cape Town. It is located in Gardens, right at the bottom of Table Mountain. Close to the Labia Theatre, museums and many restaurants. Kloof Street and Long Street are in walking distance, more hotspots like the Table Mountain Cable Way or Camps Bay beach are located just a short drive away. In the heart of Observatory you’ll find the Bohemian Lofts Backpackers. Besides dorms they also offer private double rooms, breakfast and free Wi-Fi. 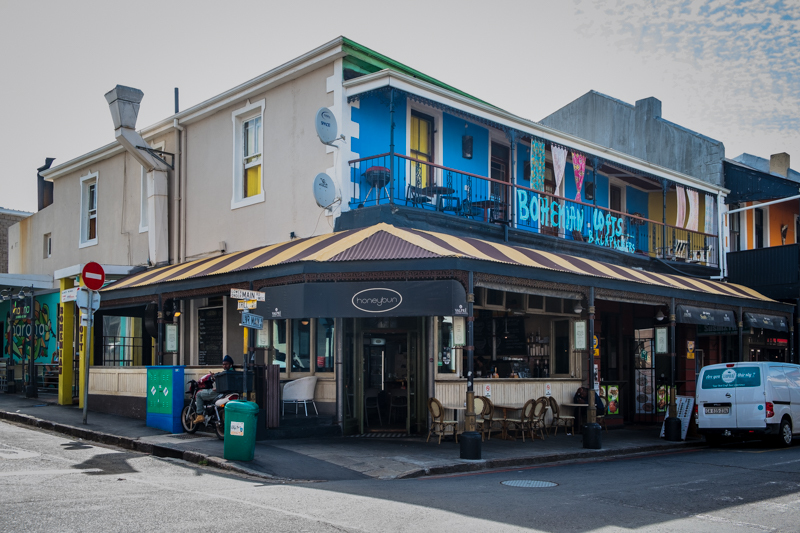 “Obs” is a creative and colourful district of Cape Town, with many local curio shops, restaurants and music events. Furthermore, you can visit the tourist sites such as Kirstenbosch Botanical Garden, Signal Hill and Lion’s Head as well as Table Mountain in a short time. The name already says it all- ideal for those who enjoy the ocean- Cape Surf Hostel is located in close proximity of Bloubergstrand beach. Book a surfing lesson or lounge out at the beach. 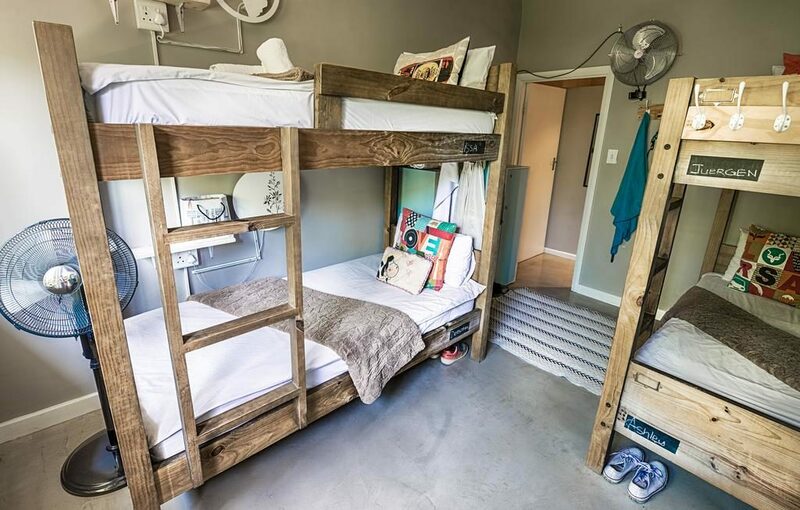 This hostel is made up of three houses, each containing a fully-equipped kitchen, a common braai area and swimming pool. This one is also perfect for those who want to go on a little digital detox as this hostel doesn’t offer Wi-Fi.